You will find us up on the mountain side where the air is clearer and the pace is calmer. If you continue even further up you will find yourself in the middle of the beautiful Jämtland nature with endless hiking and skiing opportunities. If you choose to take a walk down to the valley you will reach Åre Village with a wide range of shops and restaurants. The weather quickly changes up here, so we recommend that you decide whether to spend the day in the ski area, or in the village, depending on current weather forecasts. All of us at the Hotel Granen are dedicated skiers and nature lovers, and we have spent more time outdoors than most people. At the same time we know what a perfect hotel in the mountains should be like, and we are convinced that you will fully appreciate the homelike and cosy atmosphere of our hotel after a long day in the ski pistes. 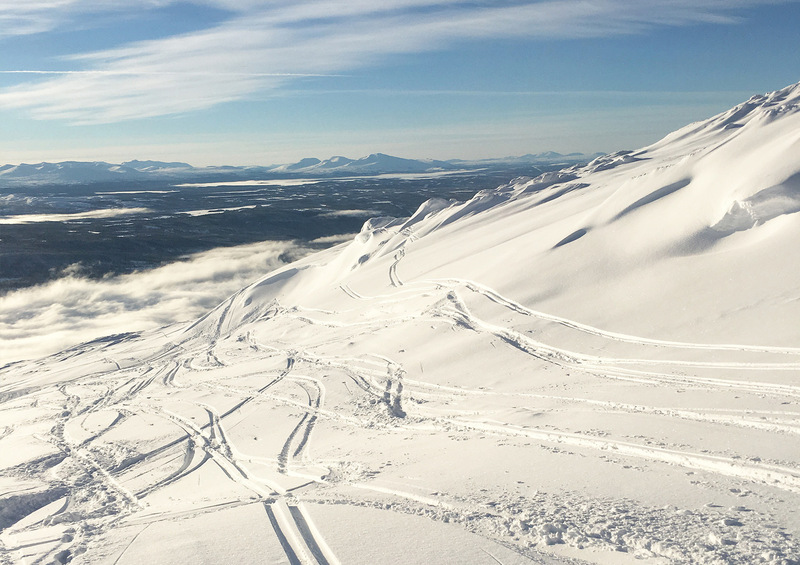 Follow us on Facebook and Instagram for updates on what is happening at Hotel Granen and Åre.